Performance. 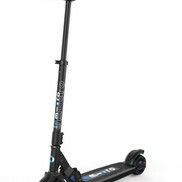 Long-range e-scooters are heavy and lighter-weight e-scooters lack range. For many, the Micro Merlin hits the sweet spot. 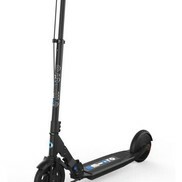 24 lbs light with a range of 15 miles and A top speed of 15.5 mph*. After extensive real world testing we believe the Merlin has the speed and range necessary for most commutes, while also being light and compact enough to fold and carry when needed. The Merlin has (4) different ride settings as every commute is unique. For example Eco maximizes range at the expense of power and top speed, Sport mode maximize power for hills at the expense of range . Standard mode optimizes both speed and range. Standard is the mode it is set on when you receive it, and it is the mode we recommend for most rides. Once set up, after 5 seconds cruise control will maintain whatever speed you are going until you touch either brake. Comfort. The Merlin has 8-inch puncture-proof rubber tires, front and rear suspension and ergonomic hand grips all combine to deliver an exceptional ride; it feels almost like you’re floating over the bumps. 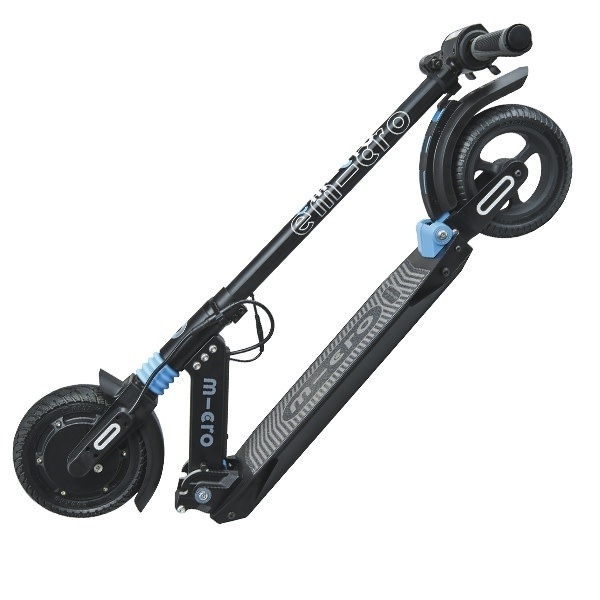 The smooth ride allows you to go further and faster more safely. Convenience. The regenerative front brake charges the battery as you brake and will become the brake you use most to slow or stop. Apply gentle pressure until it engages, then increase. For stopping quickly use the rear foot brake and front brake together. When braking lean back slightly. A full charge from zero takes just under 3 hours. But it only takes one hour if the battery has more than a 25% charge. The electronic display screen tells you what you need to know - speed, battery level when stationary, and temperature. Merlin’s powerful front and rear lights come on automatically in low light conditions – we know you want to see and be seen. * There is a setting that increases top speed to 18mph. 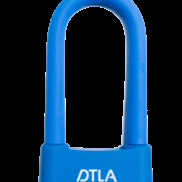 If interested please call our toll-free number, 213-533-8000, with your scooter serial number and let us bump you up! Intelligent LED lights are integrated in the front and automatically light up when it starts to get dark. They can be turned on and off at any time. The lights act as brake lights in the back of the scooter. Energy recovery technology recovers battery energy during braking. 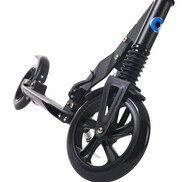 Trolley mode: once folded, the Micro Merlin can be transported more easily by rolling it on the front wheel.